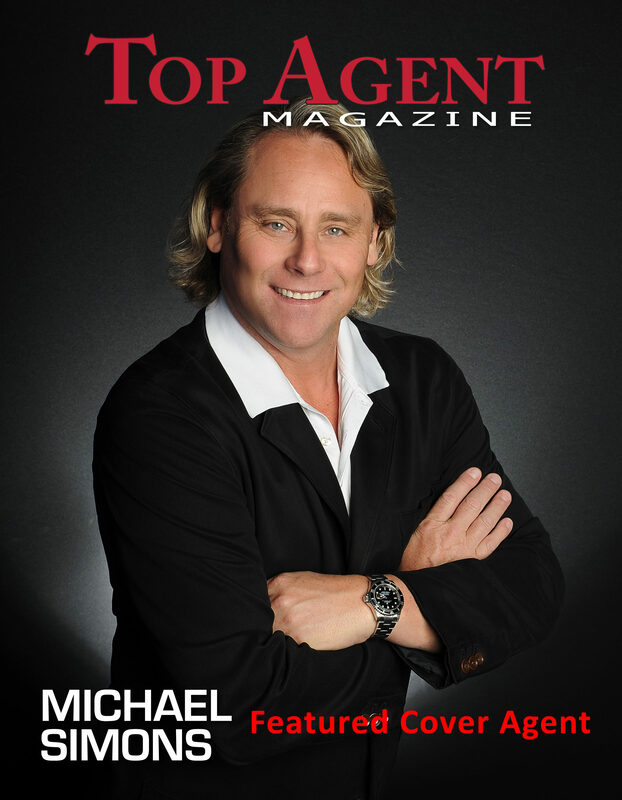 First of all we want to apologize for not posting more newsletters lately but in all honesty we are busy selling real estate and so often these things get pushed down the priority list. Tank Tops Flip Flops has also been actively on the ground doing community fundraising events through our Custom one off design T Shirt sales that, with the help of all of you, have raised a tremendous amount of money for our small but tight knit community we call the Papagayo. Check out our Tank Tops Flip Flops Facebook Page to see the various community events that we have gotten behind and that you can be a part of in the future. One of the projects we were recently involved with was the Taste of Papagayo 2018. If you did not attend it was a wildly successful food tasting festival with 18 different Papagayo Area Restaurants, 3 live bands and a whole lot of good fun. The event was hosted at Hotel La Puerta del Sol and The Garden Bar and organized by Devon Pickering and Michele Simmons. Tank Tops and Flip Flops created unique T Shirts just for the event of which part of the proceeds went towards supporting the Coco Community Project. So why is the event so important to do a whole newsletter about it? 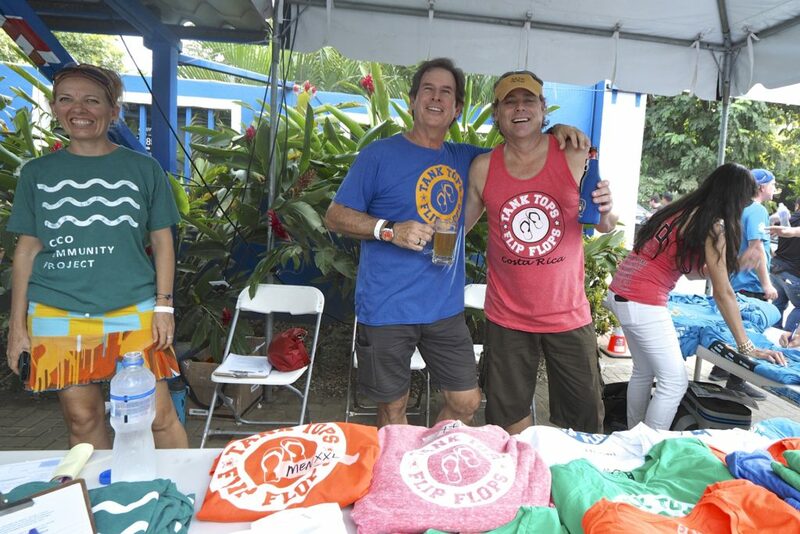 For one thing it was a first of its kind event in the Papagayo Area that brought together everyone in the local community for fun and to support a local community fundraiser. We also want to introduce the People’s Choice Top 3 Restaurants of the Taste Of Papagayo. But more importantly it allows us to introduce some important locals and EXPAT newcomers into the area who have brought a new energy and purpose to everything they do. Over the years we have done profiles on different community members – EXPATS and Locals alike – who have shown themselves as positive forces in our little community and now we feel it is our duty to bring these stories to light to provide an example to follow and give some impetus to those who wish they could live their life in paradise but for whatever reason have not yet. For those that are on the fence all we can say is COME ON DOWN BABY! All will turn out OK. In the very early stages of planning the original name of the event was going to be the Taste of Coco. After consulting with Michael Simons, who suggested it be called the Taste of Papagayo because in reality there were restaurants not just from Playas del Coco but also from Playa Hermosa, Ocotal and Bahia Pez Vela. Since we all consider our collection of beach communities to be united this turned out to be the perfect name for the event. Michele Simmons was involved from the very beginning and was a main reason why this event came to fruition. She personally pitched the event to 40 area restaurants and was instrumental in making it a rousing success. Check out this video where Michelle explains how the Taste of Papagayo came about. As an added bonus we interviewed each of the top 3 winners so they could give you a first person description of what makes their cuisine special, what their backgrounds are and some details of opening times and menu items. Mar Azul Restaurant and Fish Market earned Runner Up honors this year and is a fresh fish and seafood based restaurant run by husband and wife team Olman Cambronero Mendez and Mariella Bermudez Rojas. Located 200 meters SW from the Pacifico Beach Club on the back road to Playa Hermosa, Mar Azul specializes in catch of the day, locally sourced seafood and fish using local fishermen and home made recipes of authentic Costa Rican style prepared dishes. Being Costa Rican the owners have a special contact and bond with the local fishermen that allows them to receive the freshest and choice catches of that day and also give them the opportunity to support the local fishermen who are committed to fish in a sustainable manner consistent with what we all love about Costa Rica. Open Tuesday thru Sunday from 12-10PM. Make reservations at 2670-1502 or check out their Facebook page Restaurant Mar Azul. Olman and Mariella gives us their take in this next video. The main driving force behind the Taste of Papagayo was Devon Pickering who is the new owner of the Hotel La Puerta del Sol where the event was held. Devon’s Costa Rica story started when he came on a family vacation at age 11 and continued with a study abroad program he attended at Veritas University in San Jose, Costa Rica where he was studying Hospitality and Tourism Management. His love of Costa Rica was built during that year with many weekend trips all over the country where he found Playas del Coco particularly attractive and put it on the top of his list for places to start his entrepreneurship career. After finishing his degree at the College of Charleston he returned to Playas del Coco and purchased the Hotel La Puerta del Sol in August of 2017. Since then he has gone through an extensive upgrade of the property and opened The Garden Bar and Kamakazi Wok Asian Fusion Restaurant. One of the important additions to the property was the brand new high tech stage where the 3 live acts from the Taste of Papagayo played and where all the live music events occur. Devon has been a great addition to the community and has not only invested his time and money into the area but has shown a commitment to being involved and giving back. This next video is Devon telling his Costa Rica story. As you know the Taste of Papagayo would not have happenned with Michele Simmons. 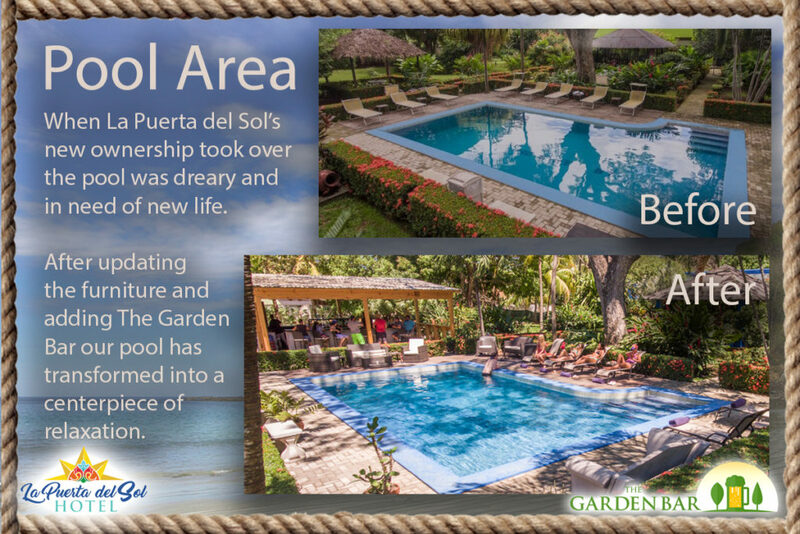 Michele is also the event coordinator for The Garden bar inside the Hotel La Puerta del Sol property. Since opening in December of 2017 The Garden Bar has become a refuge for good times, good live music and events. Thirsty Thursdays with live music and Movie Monday’s with showing cult classics are some of the events that Michele has helped arrange. Here is Michele in her own unique style telling us what’s in store at the Garden Bar. And of course our story would not be complete if we didn’t ask Michele Simmons how she came to Costa Rica. Believe it or not her friends in Chorpus Christie Texas, where she is from, encouraged her to move to the Happiest place in the World – Costa Rica. Like many EXPATS who come to Costa Rica and to the Papagayo Area Michele was looking for a change in her life and she found it here in Playas del Coco. If you know Michele then you know she is a barrel full of positive energy and hustles everyday to make it happen here in paradise. Michele is very involved in the community and you will see her all around town organizing events. Michele tells you here Costa Rica story in this next video. Thanks everyone for all the hard work and dedication that took to pull off the FIRST ANNUAL Taste of Papagayo. UNTIL NEXT YEAR!! !